At IAKI Spa you will enter into an intimate and fascinating atmosphere aromas generated by the seductive aromas of oriental oils, diffused light and inspirational music. 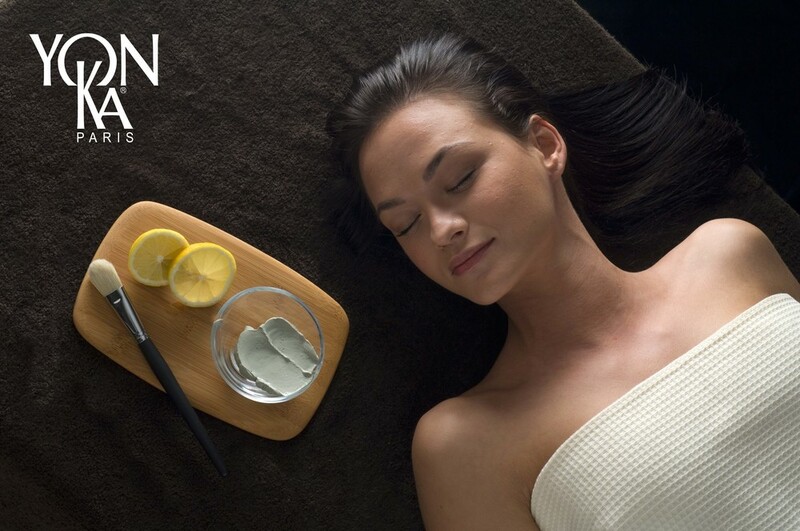 Our therapists will spoil you, balance you and beautify you in this universe that combines the skills of dedicated people with ingredients and active principles of internationally recognized ranges: Gerovital, Intraceuticals, Yon-Ka, Iyashi Dome, Sabio, Charme d'Orient. SALTY LAGOON THERAPY - NEW! It is based on an anti-aging technology used by celebrities, dermatologists, plastic surgeons and most exclusive beauty centers worldwide. Intraceuticals succeeds, by using a device that produces hyperbaric oxygen, to introduce beneficial substances such as hyaluronic acid, vitamins and antioxidants in the deeper layers of the skin, reaching the dermis. A range designed exclusively for salons, Equilibrium covers the specific needs of every skin type at an advanced level. Yon-Ka is a complete range of facial, body and solar products containing essential oils, plant extracts, fruit acids and marine elements. These treatments bring to the skin the active principles of plants, vitalizing energy and balancing of essential oils and their subtle flavors. This revolutionary technology makes it possible to purify, regenerate and get slimmer by balancing the body. One session of Iyashi Dôme produces the same amount of sweat as walking at least 20 km, but without the negative effects. The perspiration is so profound that it removes even heavy metals from the body. Choose one of the packages offered by Hotel IAKI and take advantage of the best prices for accommodation, access to IAKI Spa indoor pool, sauna, Jacuzzi, fitness, emotional shower, cervical shower and spa therapies specifically designed for total pampering. For more information contact Hotel IAKI's Reservations Department at tel +40 241 831360 or email.